Jazz pants have an elastic waistband for easy changing and comfort. Fabric is a mix of cotton, spandex that result in a quality fabric. 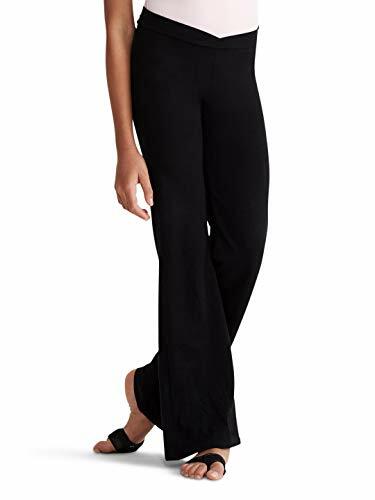 These polyester pants are a must have in any dancer's wardrobe. 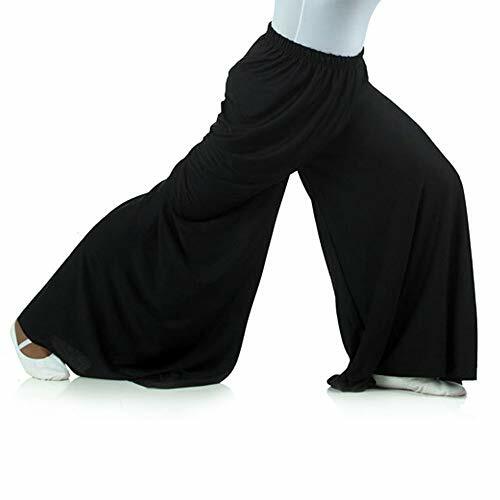 With the flattering wide leg and elastic waist, these palazzo pants are for every dancer. Can be cut as needed to adjust length. No hemming is required. 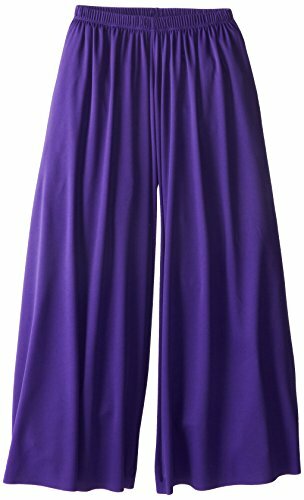 This comfortable flowing palazzo pant is made of fabric that does not fray or ravel and can be trimmed at legs with no need to hem. These pants will add color and dimension to your Praise / Liturgical / Worship / Mime / Spiritual Dance attire. Pants feature an elastic waist. S/M: (waist that stretches from 19 up to 34, Length 30 ) L/XL: (waist that stretches from 20 up to 36, Length 32 ). 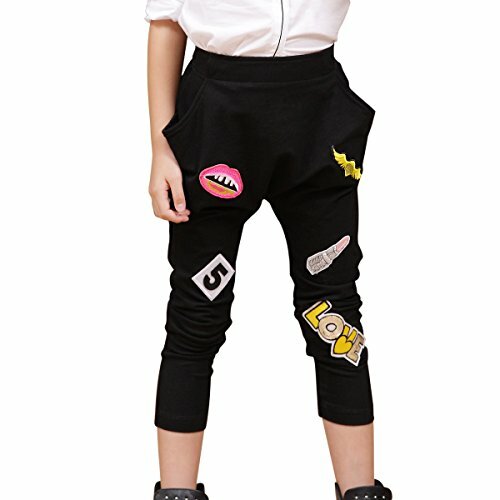 Girl's V front jazz pant. Fabric: microlux 88% nylon, 12% spandex. Comfortable and easy to move in, Body Wrappers Girl's Ripstop Pants are great for warming up for class! 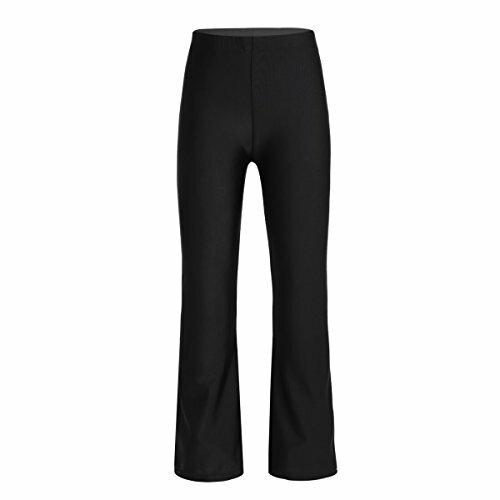 Danskin girl's dance basics bshirred-waist bootleg pant in a cotton/spandex blend. Meet the ultimate utility pant: Omni, which means everything. As in, all you'll ever need. Our most advanced pant ever. We sourced and brought in our newest, most technical fabric, UltraFitTM, specifically for this pant. Designed to be soft, flexible, stretchy and insulating, this pant has a fit that rivals other more well known brands at a much better value and higher quality. But be careful, once you try them on, you won't want to take them off! Incredible fabric, incredible fit, incredible feel. Dance, Pilates, Yoga, Run, Walk, Shop... Omni. These unisex harem pants are a great addition to any wardrobe and can easily transition from streetwear to gym clothing. 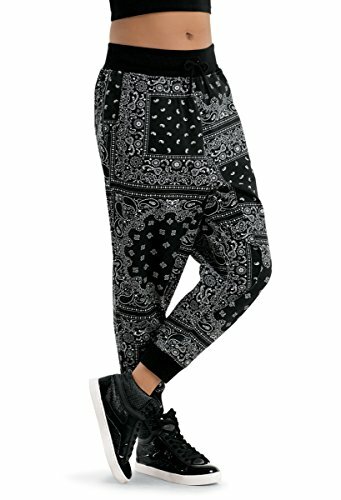 With a bandana print design, front pockets and a ribbed, drawstring waistband, these pants offer maximum comfort and freedom of movement for hip-hop dance performance or daily wear. With power mesh side insets that extend down the legs, these ankle-length leggings make an impact. Constructed of 4-way stretch matte nylon/spandex for comfort and ease of movement. DURABLE AND QUALITY MATERIALS: Constructed of matte nylon/spandex with mesh legs. Machine washable. GREAT FIT: See size chart for proper fitting. Ankle length leggings. VERSATILE: Perfect for hip-hop dance and more. Great for practice, performance or competition. For effortless transitions between the dance studio, the stage and the street, these comfortable capri leggings are sure to become a wardrobe staple. 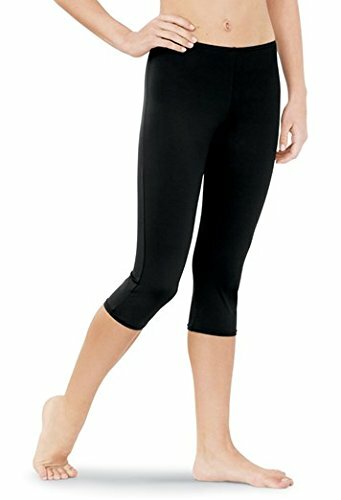 Breathable and quick drying 4-way stretch matte nylon allows for ease of movement, perfect for dance practice or performance. Pair with a cami, dance bra or crop top at the dance studio or gym, or layer under skirts and dresses for daily wear. 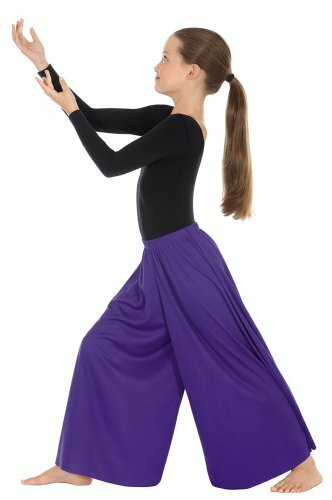 Palazzo pant is designed for dancers that perform spiritual or liturgical dancing. This pant features a loose and extra wide leg fit. The polyester/spandex fabric is smooth, soft, and moves easily when dancing. The elastic waistband design provides a comfortable fit and easy changing for performances.